I am Sathish Arthar, the Follower of GNU and FOSS philosophy. 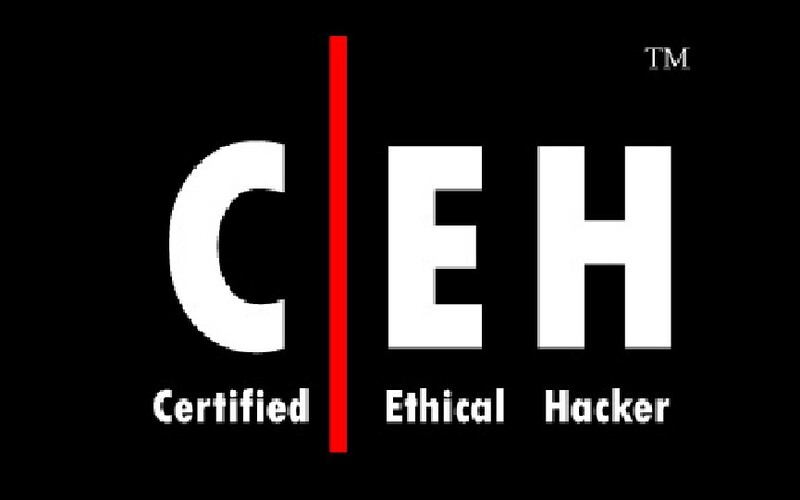 Ethical Hacker| InfoSec Researcher| Security Consultant| Zero-Day Exploit Hunter| Blockchain Enthusiast| Crypto Trader. My previous background works including a academic research in Electronics and Telecommunication, Information Security, Cryptography and Blockchain. I loves very much to write and share new things about Linux, Open Source, Information security and Hacking through my blog LINUX DIGEST. can you please tell me if its possible and how to inject my veil payload that is exe in a pdf file ? and can i also inject my veil payload into an exe software like in using msfvenom ? and how to do a persistent veil backdoor after getting a meterpreter ? I read 📖your blog, this is a very good fabulous blog. This blog help every person who make a pentesterlab.com. Last but not least I say thanks and salute:) and your oscp experience post very very good.